It is the responsibility of the Board to be judicious with member dues and focus on maintaining member property values. However, the Board will support volunteer driven activities that enhance the living experience of the majority of our members. 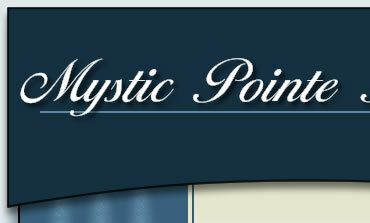 These events and activities fall outside of the Mystic Pointe HOA By Laws and must be member driven. All proposals will be reviewed by the Board to assure that the proposal enhances the living experience of the majority of the members and has sufficient volunteer support to be successful prior to financial support being granted by the Board. Members are encouraged to communicate with the Board by using the Contact Us form on this website. All emails to the board will receive feedback. 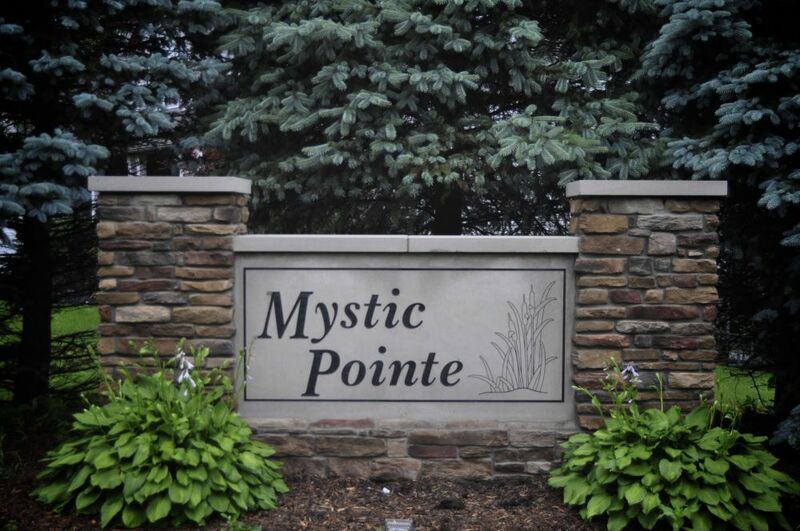 The Board wants to thank you for your support in making Mystic Pointe an excellent place to live.